THESE ESSENTIALS WILL IMPROVE YOUR SECURITY PROFILE. The most important aspect of your prepping plans depends on the situation at hand—and that situation changes all the time. 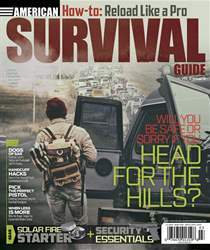 In many cases, shelter and water reside at, or near, the top of the list. In today’s world, personal security is becoming more important than ever before, so we thought it would be a good idea to share some key tools and gear that will enhance your security plan and make you a greater force to be reckoned with. 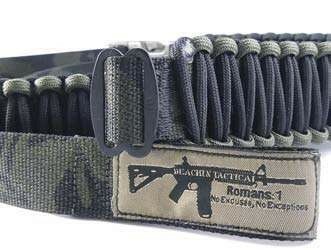 The Beachin Tactical Speed Sling was created by Jacob Beach after his tours in Afghanistan. Jacob struggled with several issued and personally purchased slings during his military career. Upon returning home, he decided to design and produce a sling that both met his needs and that he would be proud to carry. 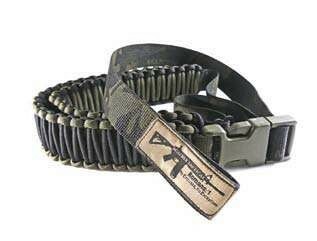 Each sling is handmade using the highest-quality, U.S.-sourced components. The quick-detachment system stays at the chest, making it fast and easy to operate. 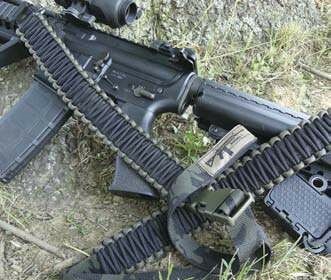 The slings have paracord padding, rugged and simple attachment hardware and are highly adjustable for a broad range of rifle and shotgun carry options. 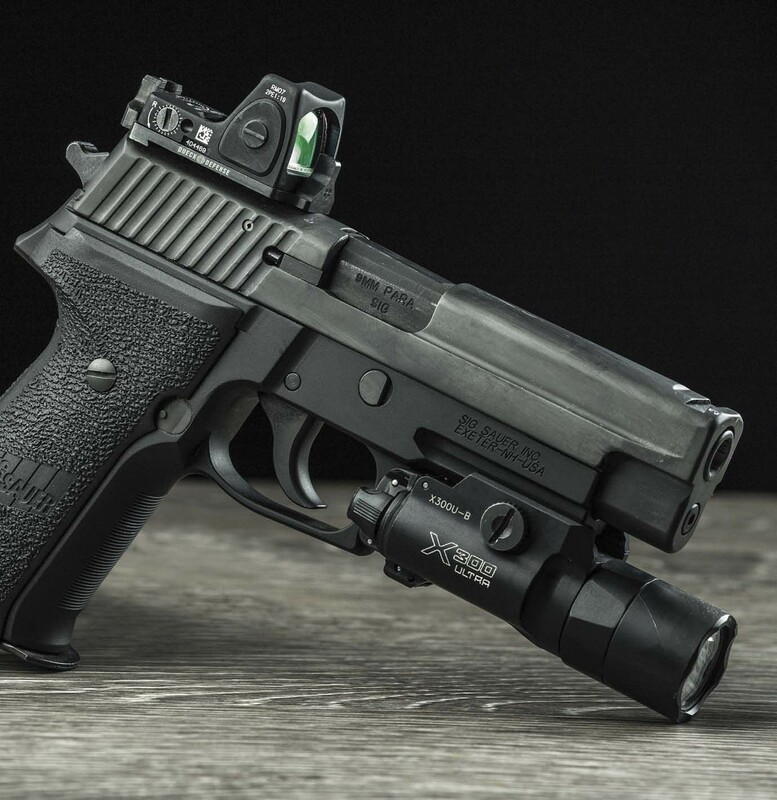 The HS507C is a state-of-the-art micro red-dot sight designed for use on pistols. Its open-frame design ensures a good sight picture with minimal obstruction. The hardened glass pane is built into a rugged housing made from hard-anodized 7075 aluminum. The HS507C provides the user with the option of three reticles: a 2 MOA dot, a 32 MOA circle or a combination of the two. All reticles are projected from a single LED emitter, meaning that your zero will never be compromised.